Looking for unique and durable universal charging device? This is an ultimate universal solar charger which designed by Brando, the solar charging device that can be recharged through direct sunlight or via AC power. 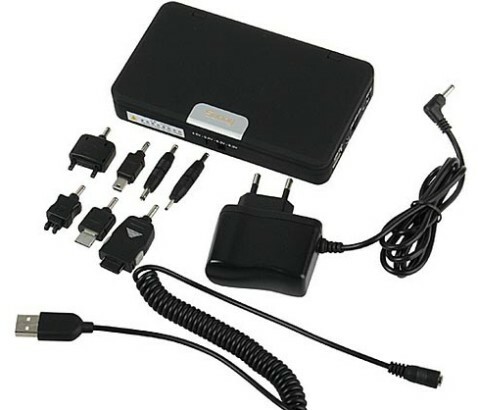 As you see in the photo, this solar charger comes with loads of adapters and other doo-dahs to ensure that compatible with most known mobile phones, PDA, iPod as well as other devices that run off USB power, as long as the recharge voltage stands at 4.5V. The universal solar charger which measures at 137x79x24 mm and weights at only 240 g is available for $69. Perfect for those who are heading outdoors this summer.